This exclusive, 10-card set of the Prime Slime Trashy TV 'Pack' was released at the New York Comic Con in October of 2016. 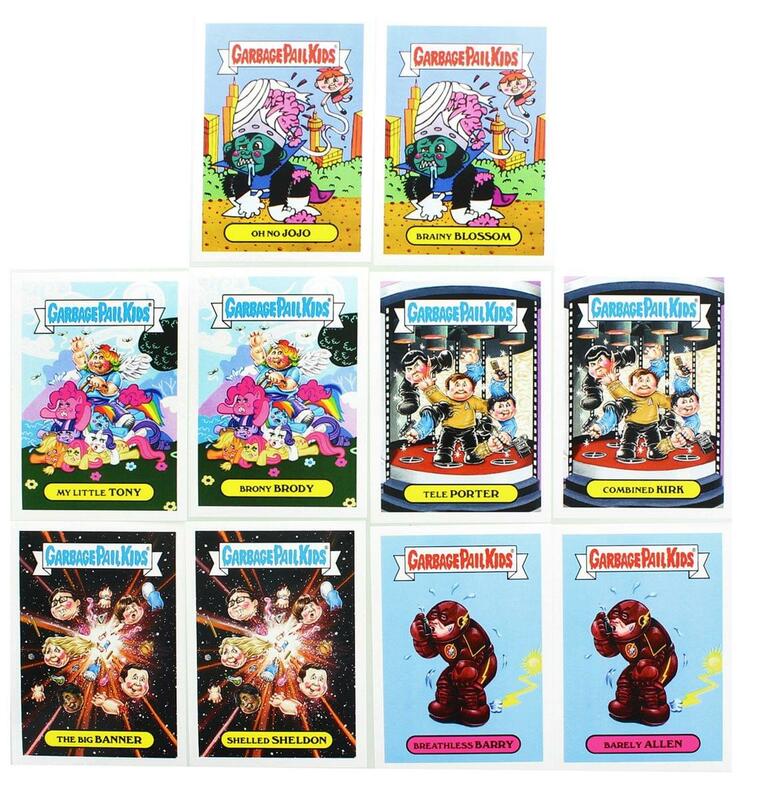 Cards in this set parody Star Trek, The Big Bang Theory, My Little Pony, Powerpuff Girls, and The Flash. This exclusive, 10-card set of the Prime Slime Trashy TV 'Pack' was released at the New York Comic Con in October of 2016. 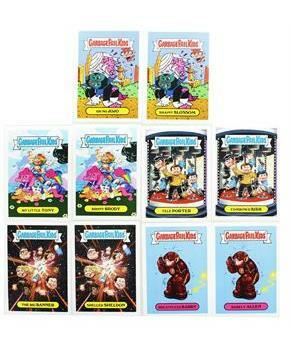 Cards in this set parody Star Trek, The Big Bang Theory, My Little Pony, Powerpuff Girls, and The Flash. New York Comic Con 2016 exclusive set.